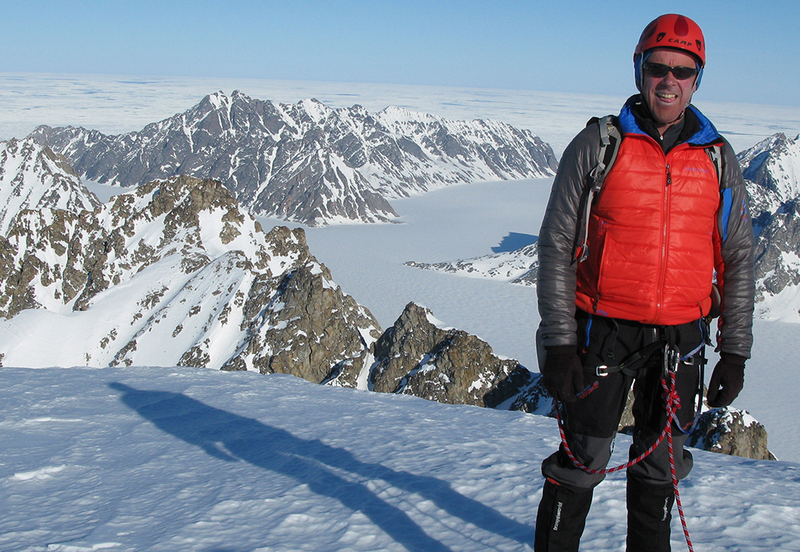 Simon Yates is one of the most famous and accomplished exploratory mountaineers of his time. Best known for his harrowing expedition to the Andes documented in ‘Touching the Void’, he continues to climb the most remote and rarely explored mountain ranges of the world. Brings a refreshing modesty and dry humour to mountain speaking. ‘Life and death’ is a common phrase used to express a difficult decision, but few people ever really have to face the reality of that choice. Simon is a man who had to take such a decision, whilst trapped on his descent from Peru’s Siula Grande with climbing partner Joe Simpson. Believing Joe to be dead on the end of the rope, and being slowly pulled off the mountain whilst losing all feeling in his hands, Simon was forced to make the stark decision to cut the rope that joined them in order to save his own life – a story retold in Joe’s best-selling book and the BAFTA award-winning film, Touching the Void, that made both men household names. 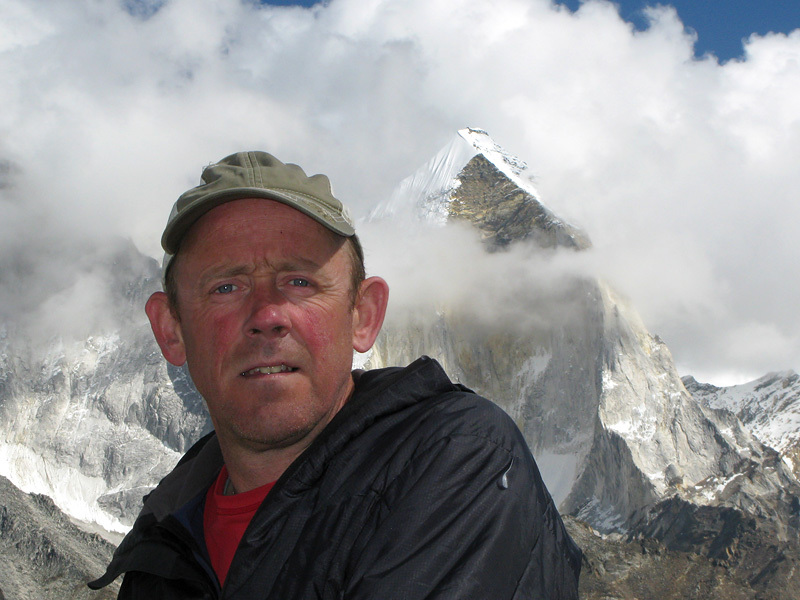 Since this fateful expedition in 1985, Simon has gone on to climb in some of the most remote and rarely explored mountain ranges of the world, making eleven visits to the Pakistani Karakoram, climbing numerous peaks including first ascents of Leyla Peak (6300m) and Nemeka (6400m) in Hushe. He succeeded with a team making the first British ascents of Khan Tengri (6995m) in Kazakhstan and for a time concentrated on big wall climbing in Patagonia and Baffin Island – his most notable achievement a new route on the Central Tower of Paine in Chile.